Twelfth Night and Epiphany Jeopardy! On this day in January 2013, Jeremy wrote about the ancient tradition of Twelfth Night, the night before the Feast of the Epiphany. 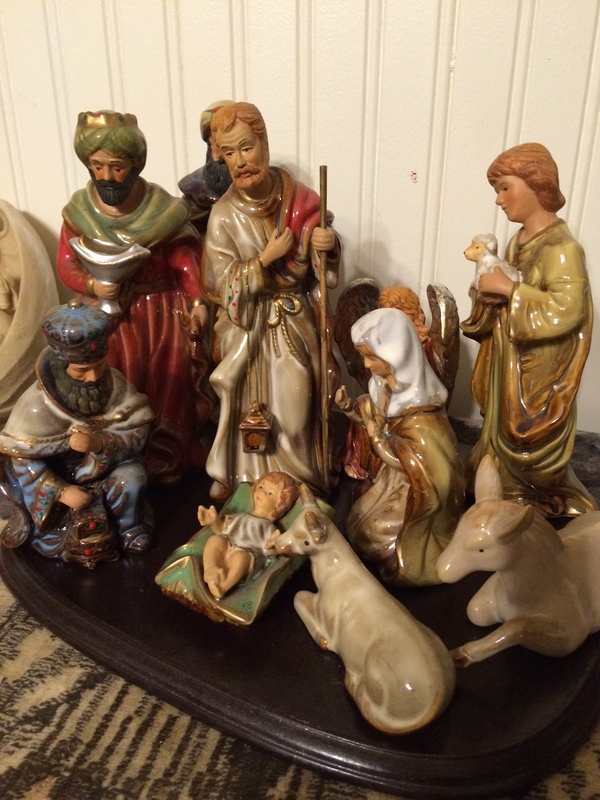 I thought I knew everything there is to know about the Epiphany—but I was wrong—so wrong. For his religious education family group on Sunday, my brother made a Jeopardy! game about all things related to the Epiphany. We took his test—and failed miserably. I completely failed on the three gifts. I could name them, sure. But I forgot the spiritual purpose of each one, especially myrrh. Later, I spent some time reading about each of the gifts and how they relate to the recognition of the divinity of the baby Jesus. My brother asked about the Massacre of the Innocents and the names of ancient kings. The only answer I was sure of was “Egypt” (where Mary, Joseph and Jesus fled). Although, Roger and I earned an imaginary $1800, it was a struggle. I will be re-visiting some of the major points of the Nativity story this year. Be prepared for Epiphany Jeopardy! rematch. “The Writer’s Almanac” today featured a description of Twelfth Night in the early American Colonial period. This month marks the third year of The Yule Log 365, and I feel like I have so much to learn.